Happy International Women's Day! Whether you have one or two X chromosomes, today is the time to #BeBoldForChange and celebrate the amazing ladies in your local communities. 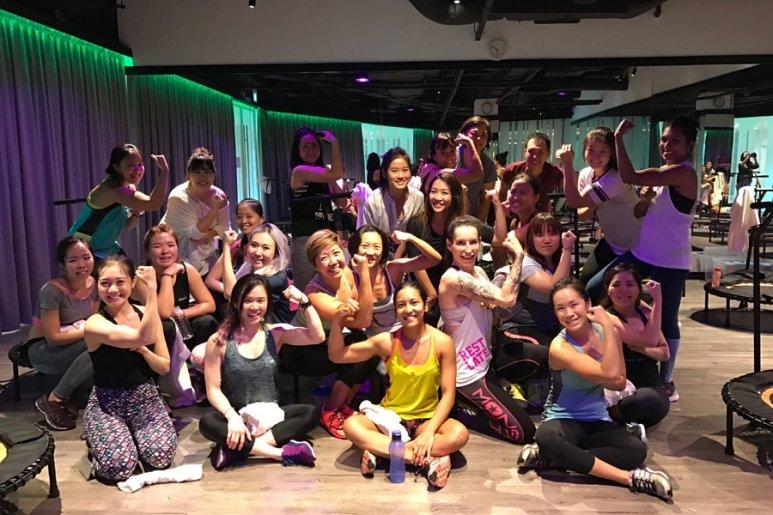 The Busy Woman Project is one such network that organizes events (like this Saturday's #FeelGoodHK Marathon) to help connect inspirational, like-minded women. We catch up with the founders to talk about how busy women juggling multiple roles can find balance in their everyday lives. What is The Busy Woman Project? It's a community to help busy women in Asia live, feel and be better. Besides sharing lifestyle content, we support women and their businesses through our social media initiative #NuConnective. There’re four of us. We’re based in Singapore, and we all have daytime jobs—Jas is an ex-banker, Berns runs a family business in medical supplies, Che is a flight attendant and Juss is a tech entrepreneur. We also have amazing Community Ambassadors all across Asia. 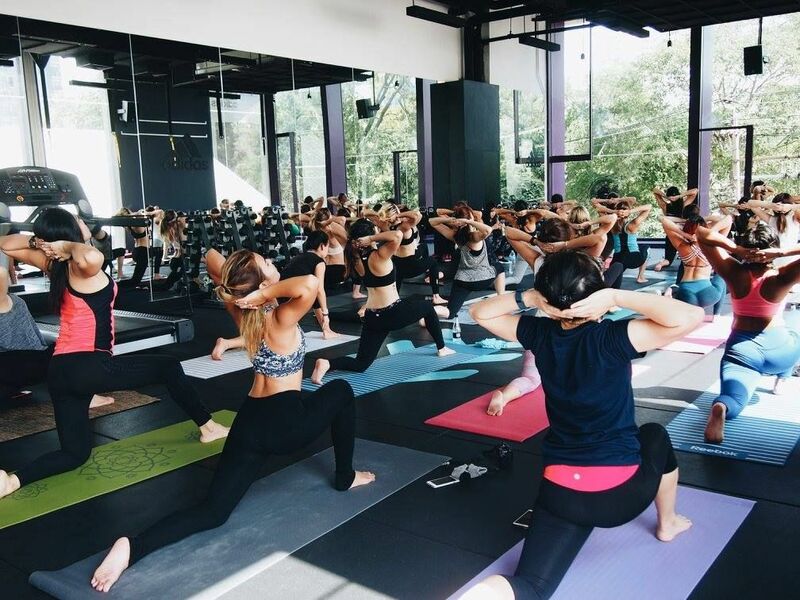 We wanted to help other women cultivate a habit of self-love, self-care and self-worth, and we wanted to build a community of like-minded ladies to empower and inspire one another. Do you think being busy is a “bad word” these days? We actually think busy is good. “Quality” busy implies aspiration, drive, and strength. But the negative connotations perhaps come about when we make life so stressful that it affects ourselves and the people around us, and this eventually leads to “burnout”. How can someone be “less busy” in a hectic city like Hong Kong? Define your priorities clearly, constantly reevaluate them and their value to you—find what makes you feel good. Strive to be excellent, but not at the expense of your mental and physical health. Do you think women support each other in Hong Kong (in comparison to the West)? Perhaps Asians in general tend to be less expressive, which is why we centre our community events around 'sweatworking'. 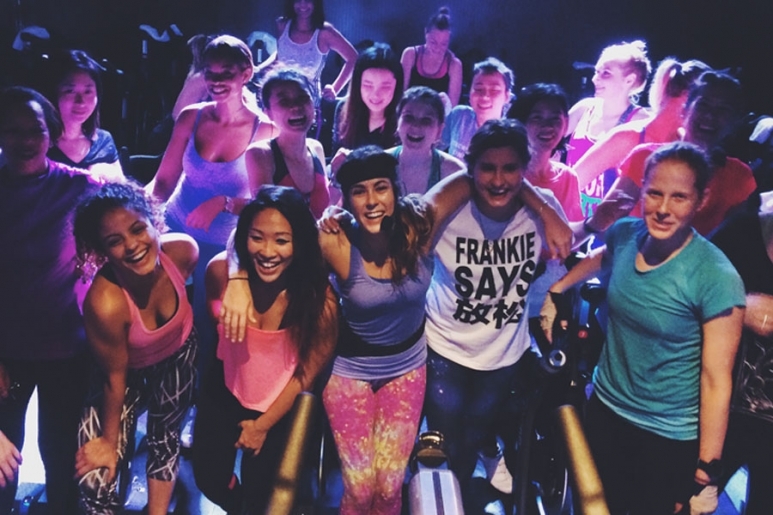 We love how people tend to be more friendly and receptive after a good workout. What are some of your tips for healthy living in Hong Kong? Hong Kong is blessed with mountains and peaks, and a hike would certainly give your heart and legs a good workout. Living healthy does not have to be difficult or inaccessible—make it fun and enjoyable, and get your friends in on it. #FeelGoodHK takes place on Saturday, 11 March 2017 at The Hive Central—get your tickets now. Follow their Instagram @TheBusyWomanProject for daily inspiration, and stay connected with us @HongKongTatler.